Boathouse is a photograph by Chris Cardwell which was uploaded on January 20th, 2013. 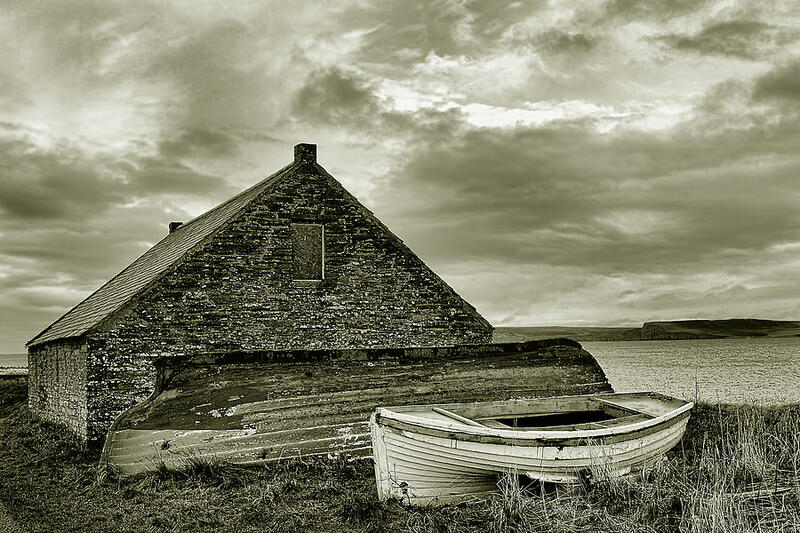 Boathouse at Castletown, Caithness, Scotland. Taken with my Nikon D3100 DSLR and edited in Adobe Photoshop CS5 using topaz filters. There are no comments for Boathouse. Click here to post the first comment.